New Construction: Under construction. 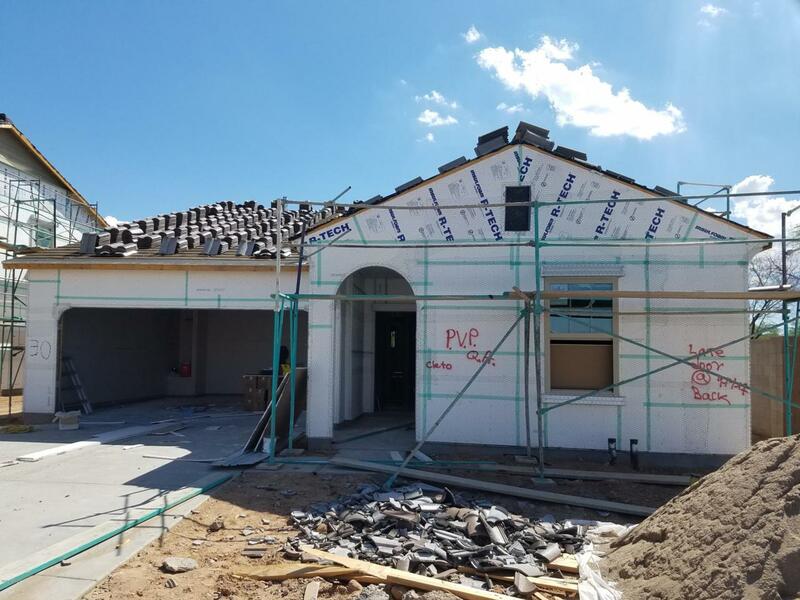 Home will be complete in late November 2018. 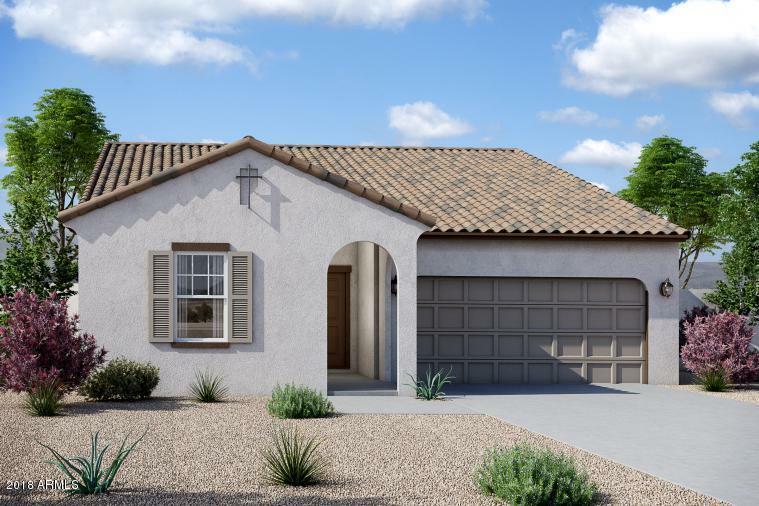 Home includes many upgraded and Included features like Granite slab countertops in Kitchen. Stainless Steel appliances including the Fridge. 30'' Espresso colored cabinets with upgraded crown molding. 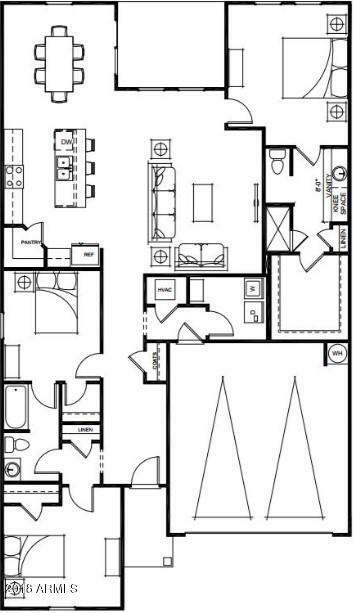 Also includes Whirlpool Washer & Dryer, 2'' Blinds included on front windows, Front yard landscaping and more. 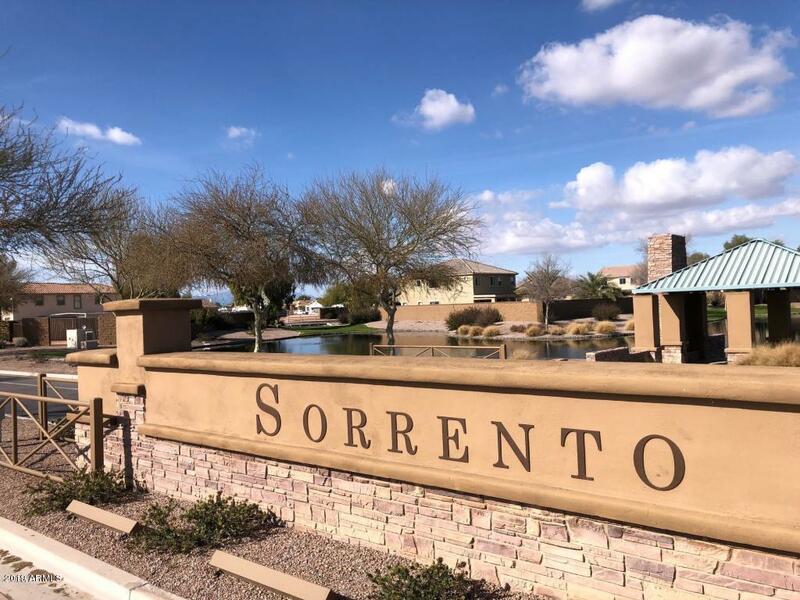 Sorrento is a beautiful Lake community with a large splash water park. Also includes tot lots, tennis courts, walking and jogging trails. Call today for an appointment and get details on current builder incentives.